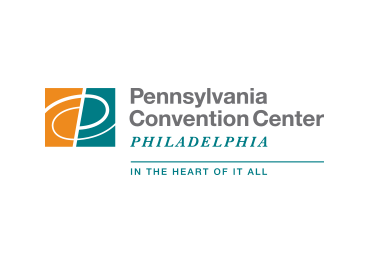 The Pennsylvania Convention Center has energized its downtown neighborhood and brought Philadelphia back as a major player in the tourism and hospitality market. A central downtown location and a design that opens to the street and blends with its surroundings distinguish this from most other major convention centers. More than a successful convention center, it is also a premier civic space, a destination in its own right.